It happened again today. Two books were placed on my desk in our busy newspaper newsroom, sent by a hopeful author. “Do you think you can do anything with these?” my editor asked. I thumbed through them, my face surely revealing the doubt I was feeling. “I’ll try,” I said, and I placed them on my growing to-do list. I revisited these books by this mysterious author the next day. There was no press release included with them. There were no pages that told anything about the author. The book description on the back cover didn’t tell me anything remarkable about the books at all. There wasn’t even a link pointing me to the author’s website. Googling his name didn’t come up with much else, as he had a very common moniker. I finally found his books on Amazon and Google Play, but there was no author page on either of these sites, nor anything that pointed me toward any kind of website. Now, had I been just a regular writer at the newspaper, I probably would have tossed this author’s books in a pile of other books by hopeful authors, and that would end his chance of any kind of coverage. However, I, too, am an author who is struggling to make my books known to others. I know how much blood, sweat, and tears go into these books. I know that any kind of mention by a newspaper can be worth its weight in gold to an author. So I gathered all the information I could find from the Amazon book page and what I could gather through a quick scan of the book, and I created a small web item that pointed to where you could find the book online. It was meager at best, but still offered a chance for readers to find this author’s books and purchase them. In my last two posts, I covered how to take advantage of the media spotlight, and how to write a rocking press release. Today I want to reveal 5 possible reasons why I or any other writer at the newspaper isn’t covering your book. 1. We don’t have time to read your book. I’m sorry. I wish we did. As an avid reader, I want to read every book that crosses my desk. As an author, I especially want to read books by other local authors. Unfortunately, the dozens of books I see every week are only a small portion of my job in the newsroom. So if I’m handed a book with no other information, it’s highly unlikely it will ever get any press. 2. A press release can make or break your chance for coverage. Consider this kind of like the first page of your novel. The information you present on this sheet of paper or personal email tells us whether or not we want to cover you, or whether we’re intrigued enough to find out more about you. If we find you interesting, then so will our readers. 3.You don’t have a website. This is especially true if I need to know more about you in a hurry, or want a place to point readers so they can purchase your books. I’d much rather point readers to an author’s website than to some other bookseller’s website. You deserve that traffic much more than they do. Also, you have more control over what’s shown on your website than some third-party seller’s website. Think about it this way—if you decide to stop selling on a third-party website, that link becomes dead. But if readers are directed to your own website, you can change the buy links at any time, allowing readers to always be able to find your books. Wouldn’t you rather have readers pointed to your own website from a media article? 4. Your book is your only selling point for an article. It’s not enough that you wrote a book. Lots of people have written books. Even if your book is excellent—and I’m sure that it is—it may not be enough to garner attention. Authors that share something beyond just their book are easier to cover. If you will be at a signing event, or you plan to take part in a writer’s conference, or you will be reading at an open mic, that gives us an interesting event to share with our readers, plus a chance to mention your book. If you are helping the community—either through your book’s subject, sales from your books, or as a side project on top of being an author—that gives us a chance to tug at our reader’s heartstrings. 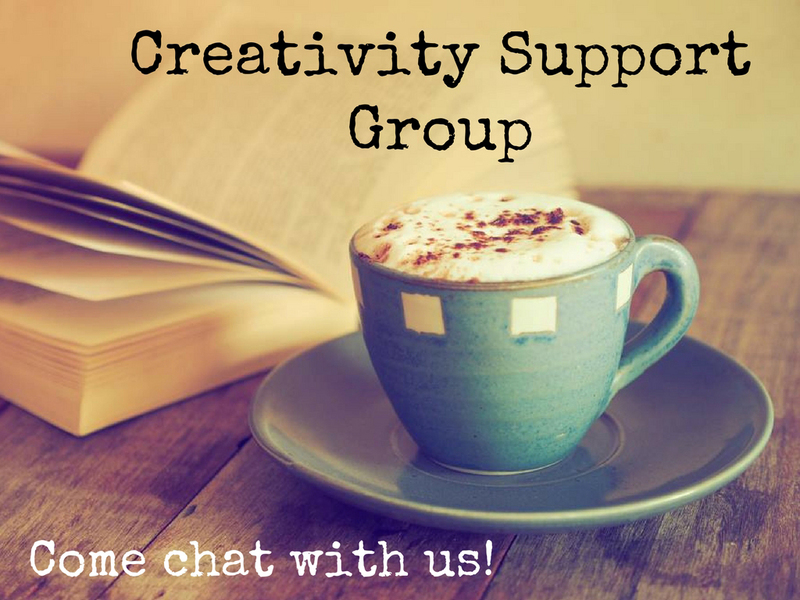 Give us something to share with our readers that is beyond just the book you’ve written, and we will be more likely to cover you. 5. The harder it is to find out about you, the more likely it is that we’ll just give up. It’s not because we’re lazy. It’s because the workload inside a newsroom has grown exponentially in the past few years. Our assignments have increased. We are being introduced to new, innovative ways to reach readers. And the shrinking number of newsroom employees has increased the responsibilities of those of us left covering their work plus our own. So when a book is placed on my desk with no press release, no author bio, no website, and not even an email, there’s really no way to gauge whether this is worth our limited time or not. If we’re handed only a book, it’s more than likely it will end up on the slush pile. I cannot stress this enough. If you want your book to be covered by the media, you MUST make it as easy as possible for your book to be covered. Create a website with an author bio, pages about your books and links to where you can purchase, and great photos of you and your books. Write a press release for each one of your books that tells about why your book is a must-read, and describes the interesting person you are. When you send it, be sure to address your recipient by name and why you thought they, personally, would be interested in your book. Join local author events, like open mics or signing events. Tell the media when this happens in hopes that they’ll cover the event and you as an author. Bonus: The more times they see your name, the more familiar they will be with you as an author. The more familiar they are with you, the more likely you’ll be covered. Become an expert in a specific field of writing careers, and share your expertise through seminars or essays. The more the community recognizes you, the more the media will, too. Become somewhat of a philanthropist. Focus your passion of being an author toward helping your community. You can organize a book drive to raise funds for the homeless. You can use the skills you’ve gained to help authors who are just starting out. Find a way to use your love of writing, marketing, or some other aspect of being an author to benefit others. In doing so, more and more people will want to help you, as well. And the media will be clamoring to write about all you are doing in your community. Do you lead a busy life and wish you had more time for your writing? Are all the responsibilities of your day eating up the time you wish you could spend on your craft? Do you often wish you didn’t need to work full-time so that you had more time to write? 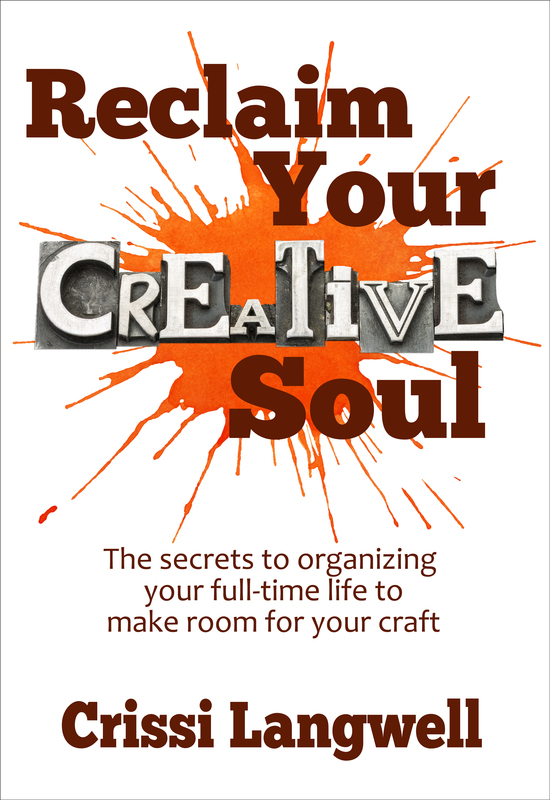 Learn how to have both a full-time job AND a fulfilling writing career with Reclaim Your Creative Soul: The secrets to organizing your full-time life to make room for your craft. Newly released, this book will change your life. Should authors self-publish or seek a traditional publisher?